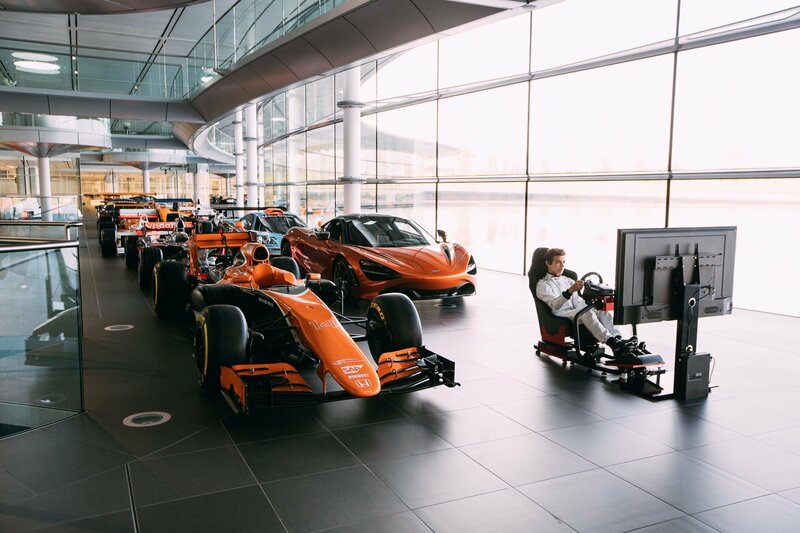 The McLaren World’s Fastest Gamer Competition is in its final Stages and with that the Woking-based iconic race car manufacturer has announced its and the industry’s first director of esports – Ben Payne! What does a director of esports do? Basically, a director of esports is responsible for execution and progression of everything esports-releated in a company – pretty straight forward. In terms of McLaren, this means that Ben Payne will be taking care of the World’s Fastest Gamer programme along with the “WFG partner community”. 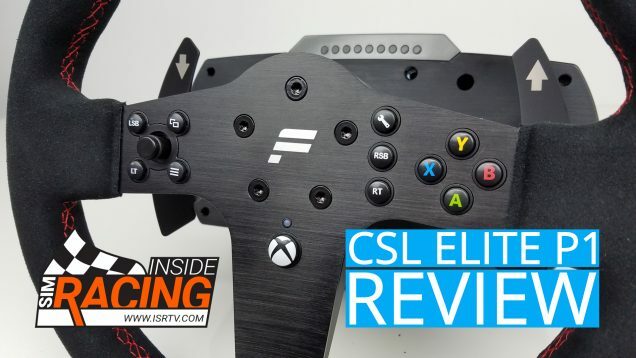 Also, he will be the determining factor in sourcing gaming/ media/ retail partnerships for upcoming events, such as the ones with Logitech and Sparco. That is most likely only half of the story since there is probably many more to come from McLaren in that regard, which we do not know about just yet. Ben Payne is by no means an industry-foreigner. 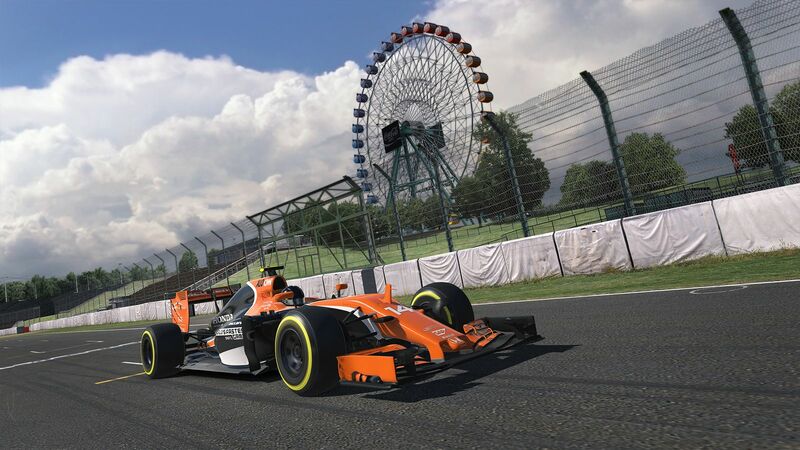 Before making the move to McLaren, he was responsible for “third party marketing, partnerships and events for Xbox EMEA, as well as working on global campaigns for Windows”. And before his time at Microsoft, he worked for SEGA, 2K Games and Future. 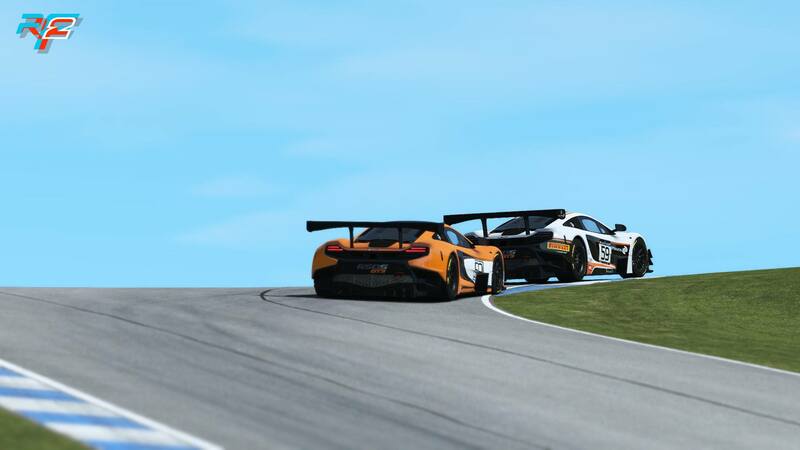 Once again, this shows how McLaren is embracing esports and #SimRacing in general. It is most probably only a matter of time until we will see other companies in the industry fill similar positions. I’m delighted to be joining McLaren as director of esports during the climax of this year’s prestigious World’s Fastest Gamer contest. It’s undoubtedly an exciting time to be joining the organisation, and I’m looking forward to helping the McLaren brand grow and develop through its esports and gaming proposition. Gaming and esports are two huge and exciting markets, and we believe that they’re essential elements of McLaren’s new marketing platform. 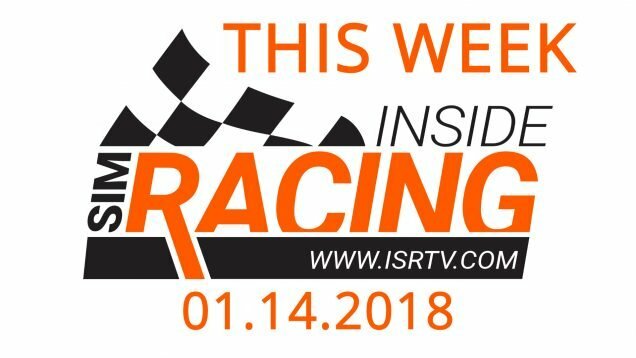 The growth and appeal of gaming, and its close relationship to motorsport and Formula 1, makes this a natural area of expansion for us. 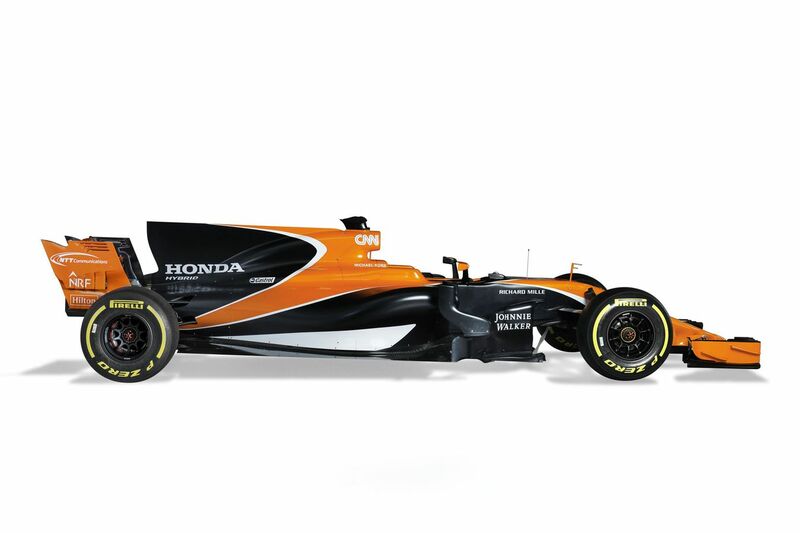 We want to position McLaren as a market leader in this category. With World’s Fastest Gamer, we were the first Formula 1 team to create an esports property and now Ben’s appointment will accelerate the ambitious plans we have to grow this area of the business. We have already forged successful esports partnerships with Logitech G and Sparco, and we’re looking to develop a partner community around our gaming properties.